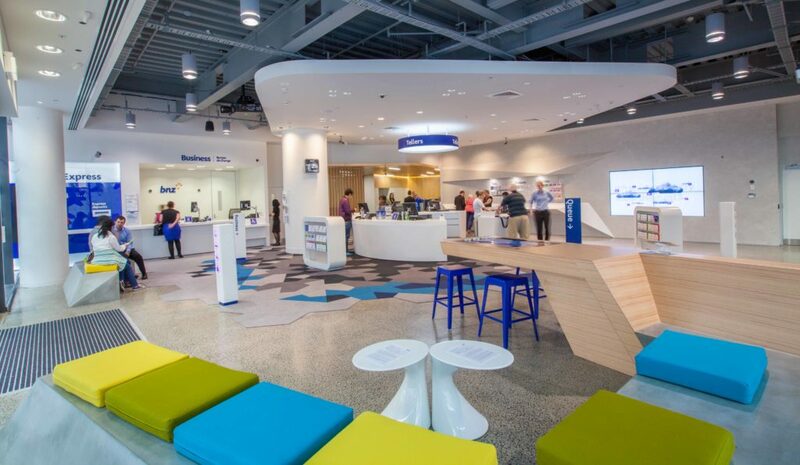 RCP has managed the design and delivery phases of the BNZ’s partners and retail programme, comprising the delivery of multiple and concurrent construction projects across New Zealand (180 partner centre and branches). We developed a cohesive project delivery masterplan and programme that bought together the BNZ’s objectives, deliverable milestones and requirements for the individual sites. The use of our programme management tools provided for improved efficiency and certainty in relation to time, cost and quality across the programme of works and also enabled streamlined decision making, sign off and approval processes thus avoiding time delays. Also key to the successful delivery of this programme of works was the centralisation of design and procurement management approach. 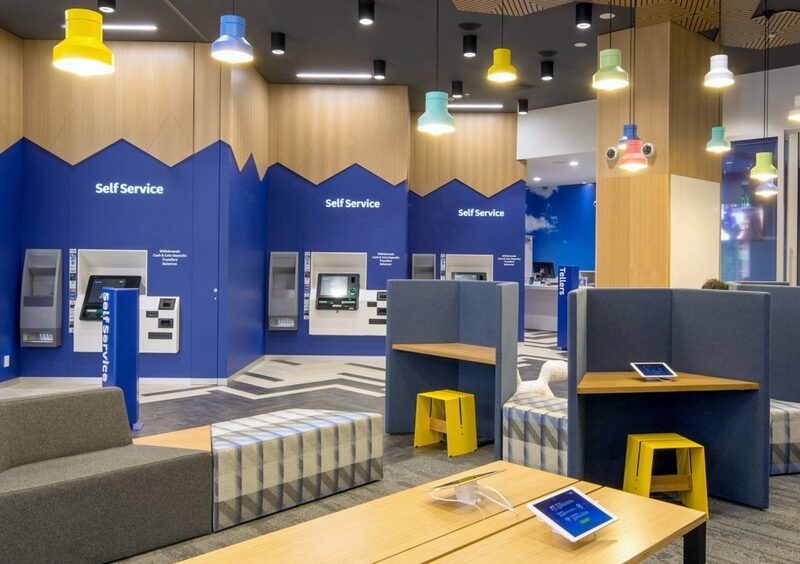 Following the completion of these programmes of works, we have also assisted BNZ with successfully transferring the design & delivery model to support their Business as Usual (BAU) requirements.